Across from water and fishing spot. Open floor plan concept for living space. 3 bedrooms, 2 baths. Split floor plan for bedrooms. 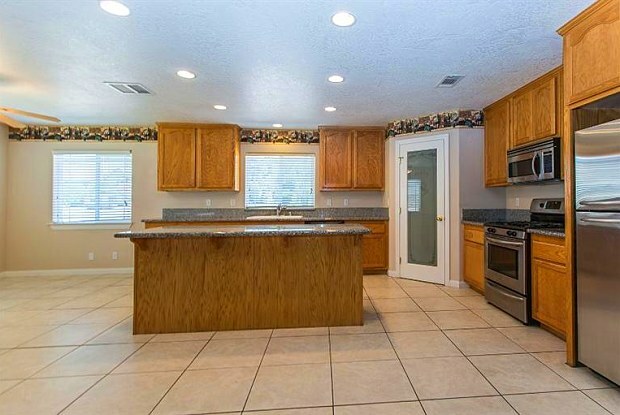 Cathedral ceilings, Granite Counters. Laundry in house. A/C + Swamp Cooler. Fenced yard. Pet friendly. Garage accommodates 2 cars and golf cart space. Property owner pays HOA fees. Tenant pays one time $50 for ID cards. Tenant pays for gardener. 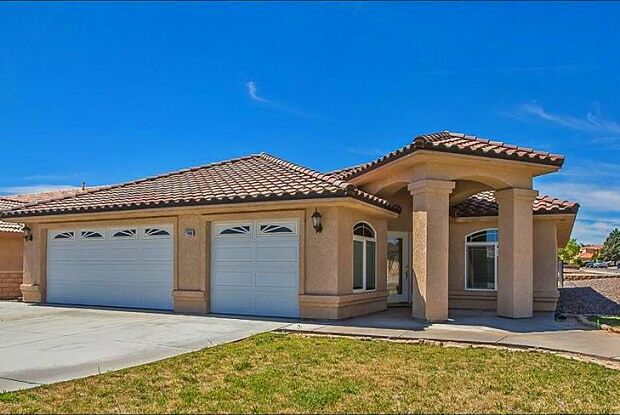 Very clean home with great floor plan. Parking Details: Garage lot, 6 spaces/unit, unassigned. Have a question for 27466 Outrigger Lane?